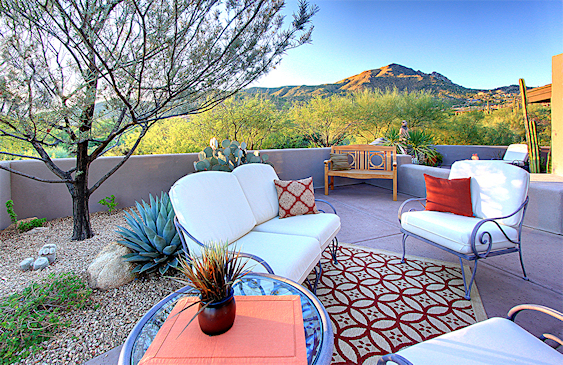 Scottsdale is a city known for its upscale lifestyle, unbeatable scenery and luxurious homes. 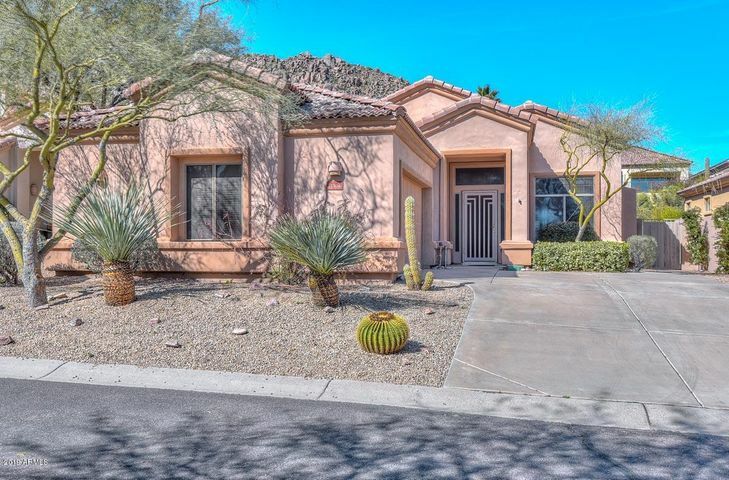 There is a variety of Scottsdale real estate available, from inexpensive condos to luxurious mansions. 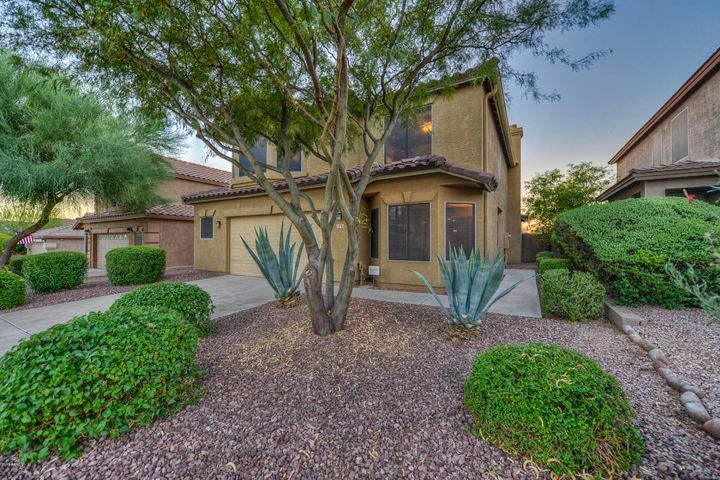 Whatever your price range, Scottsdale has the perfect home for you. 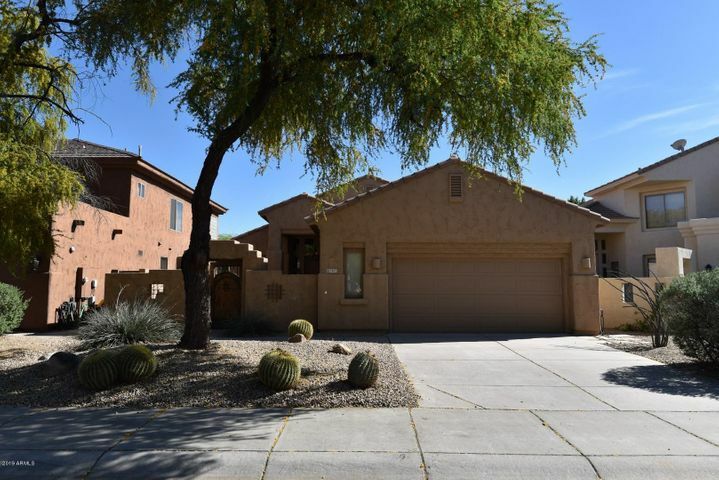 Search Scottsdale real estate by price using any of the links below. 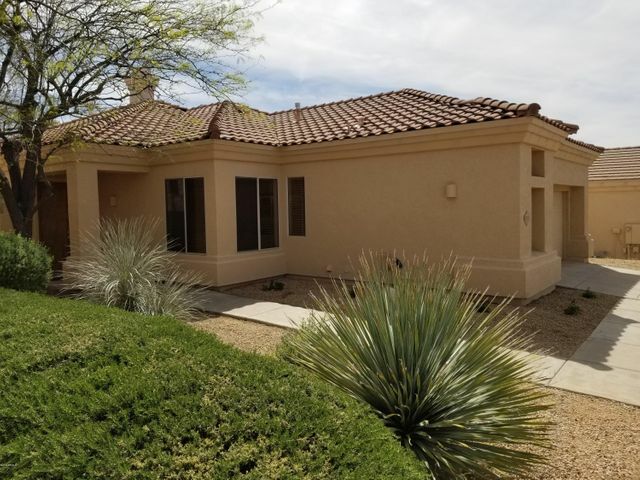 If you would like to view any Scottsdale properties, we would be happy to schedule a showing with you. 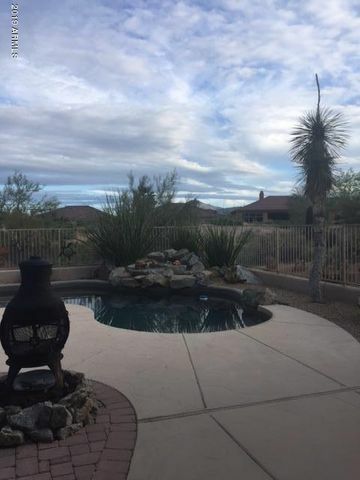 Feel free to contact Scottsdale Realtor, Carmen Brodeur at (602) 791-0536. 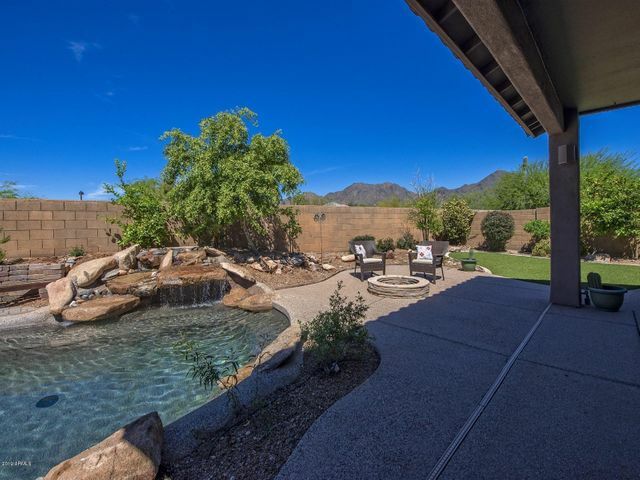 Live the life you have been dreaming of in beautiful Scottsdale. Do you long for the close-knit community atmosphere of a private club? 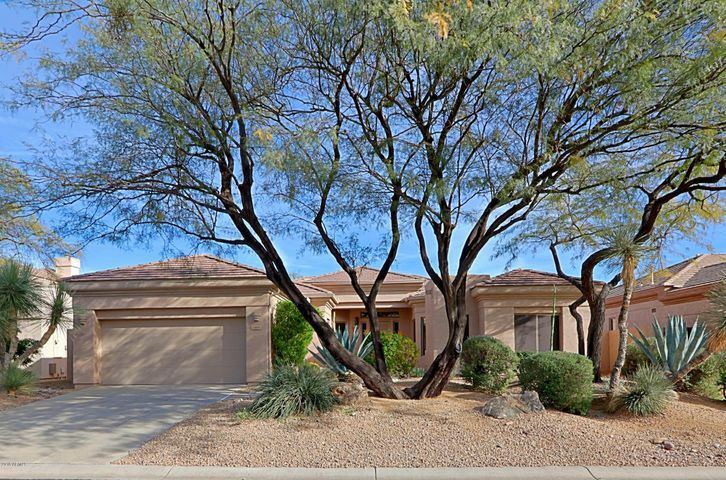 Scottsdale is known for its many championship golf courses and exclusive golf clubs. Relax and enjoy a round of golf with friends and neighbors while gazing across pristine fairways and wild Sonoran vistas. 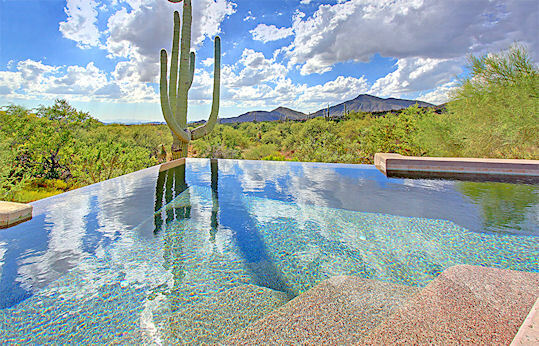 Scottsdale golf homes afford some of the most spectacular views in the Valley. Perhaps you are searching for an affordable vacation spot. 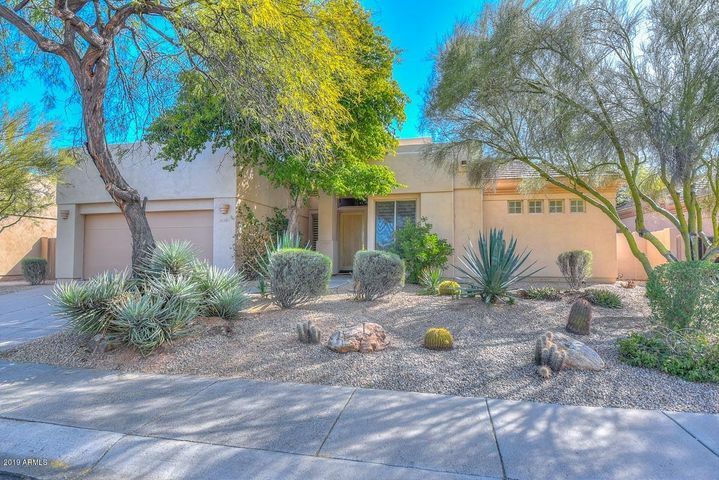 Scottsdale also offers an array of condos and villas throughout the city. 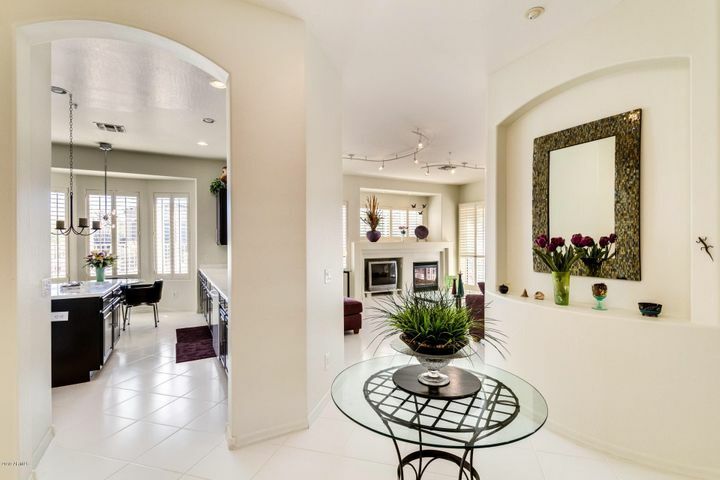 Whether you prefer a community setting or something more exclusive, Scottsdale has it all. 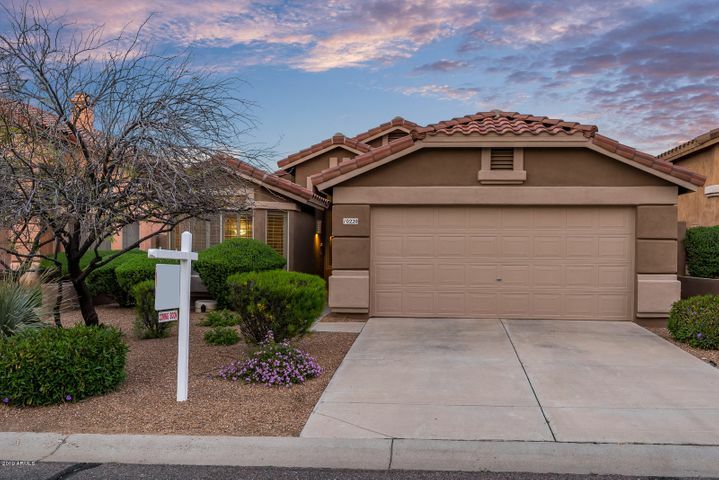 Take the first step to owning Scottsdale real estate by contacting us today.